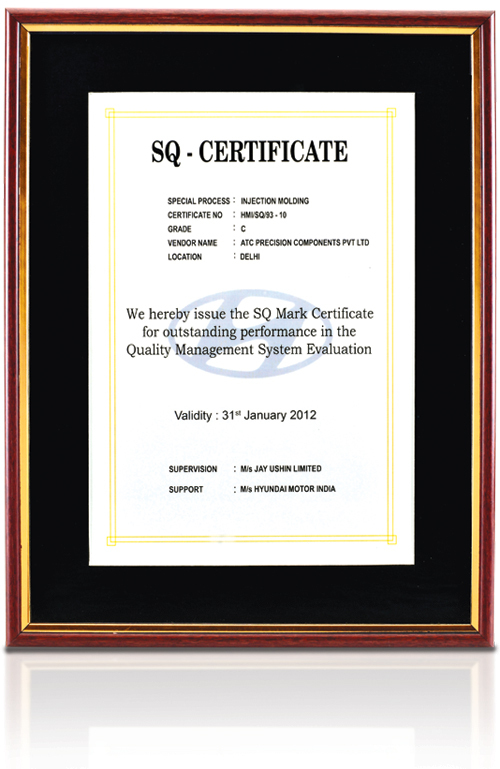 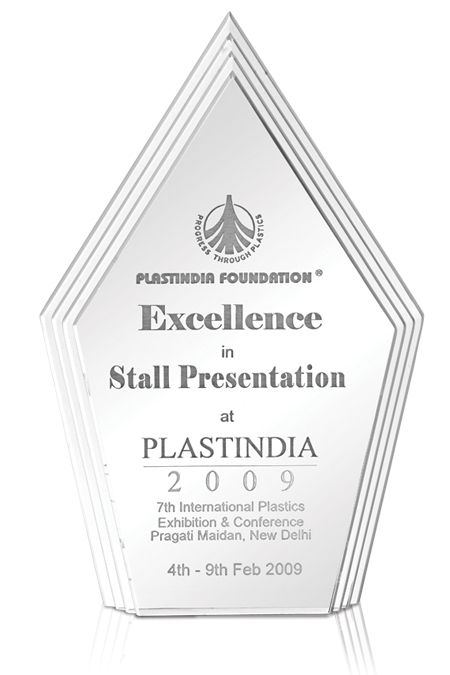 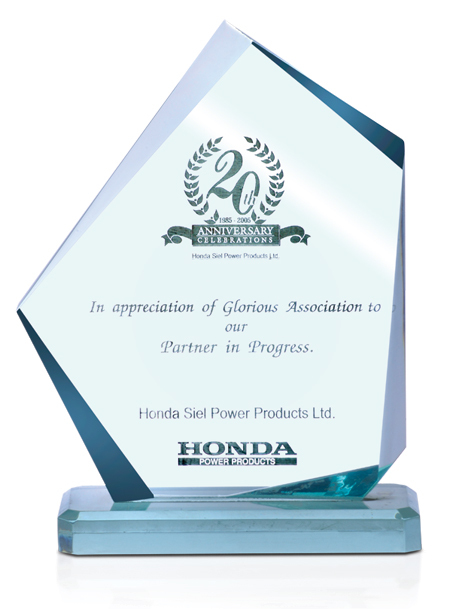 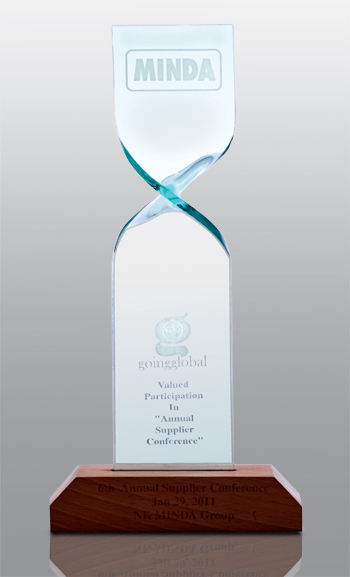 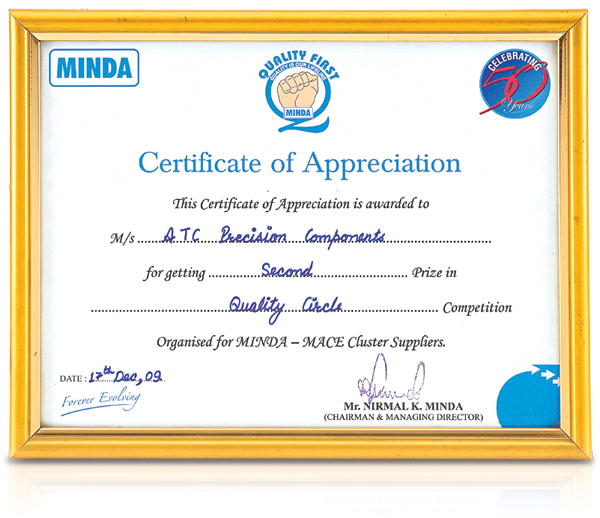 Our inclination towards quality is reflected throughout the Organization & also in our Systems which are customer centric. 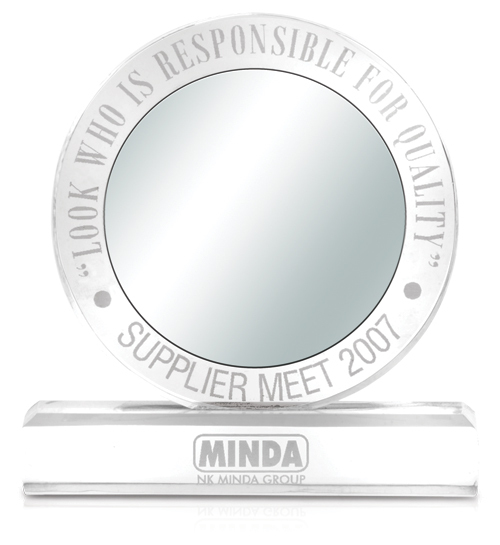 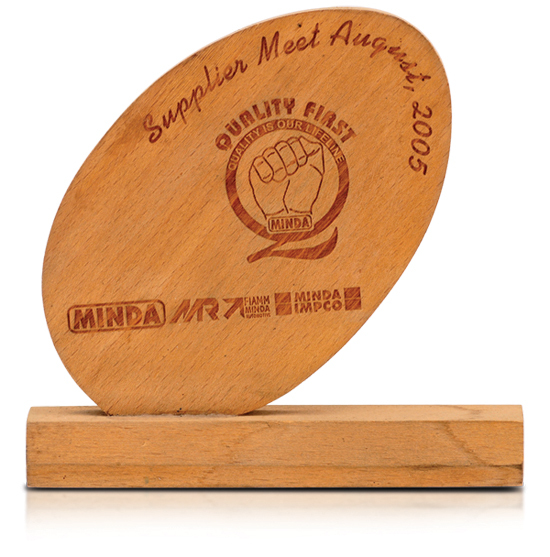 This has resulted in our capability to deliver consistent results during mass production with low PPM levels. 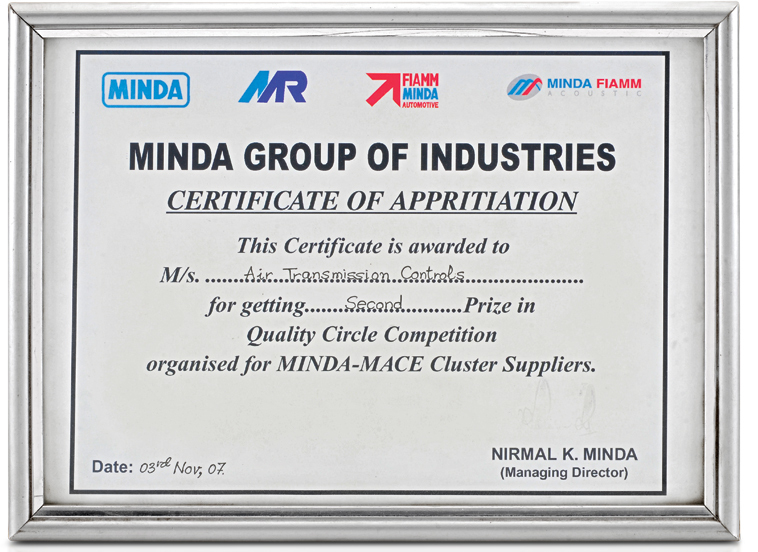 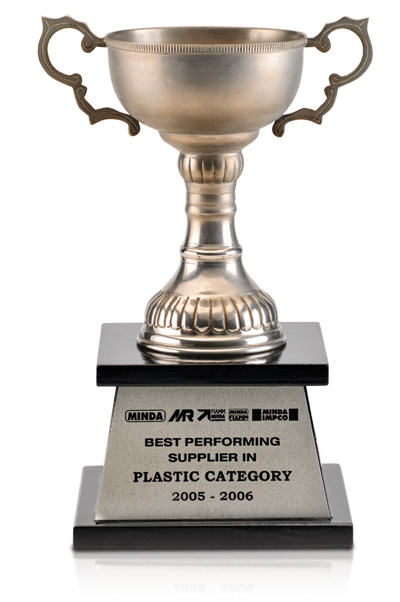 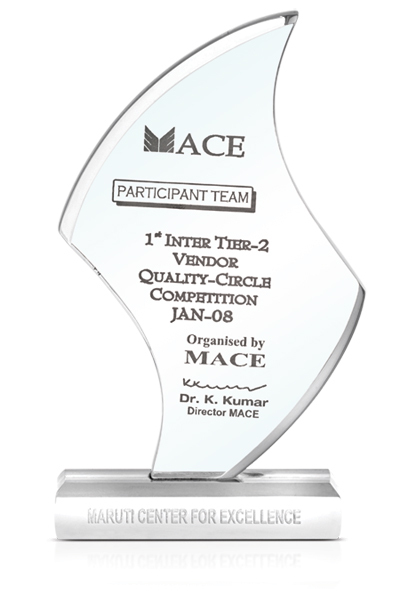 Our Zest for improvement has ensured us a place in Clusters formed by two of our customers namely Minda Group & Asahi India Glass Ltd under the professional guidance of MACE (Maruti Centre for Excellence). 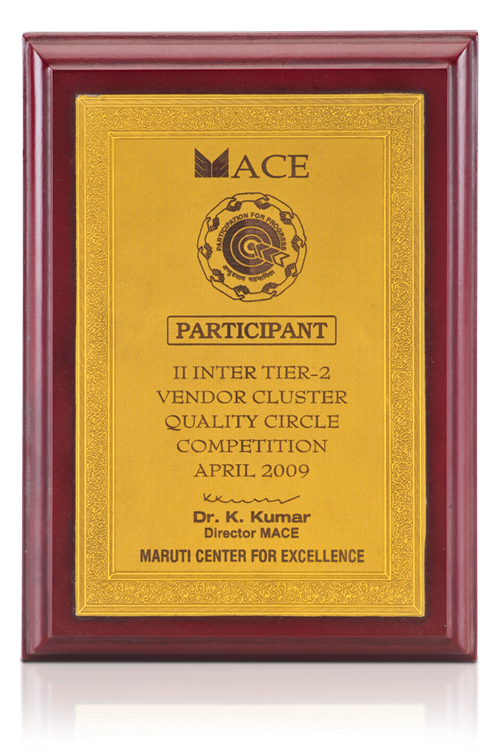 These clusters have helped us tread the path for improvement activities which are also monitored regularly. 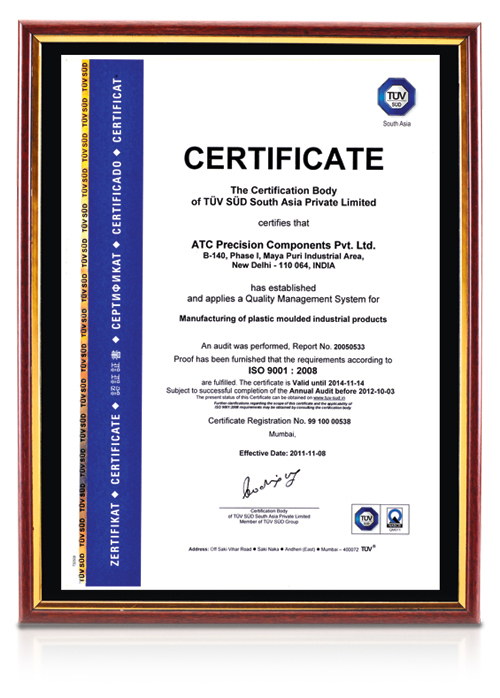 "Comprehensive part inspection facility along with well qualified team ensures that every part flowing out of ATC is fit for use."